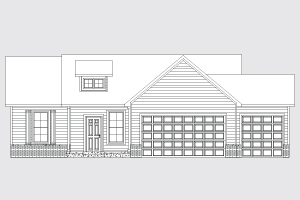 The Ambrose is our exclusive split-bedroom ranch home, currently only available in Forest Grove Crossings. With 1,400 square feet and 9ft ceilings, the open living space and eat-in kitchen are perfect for entertaining and family gatherings. The master suite features a private bathroom with a stand up shower. You’ll love the spacious walk-in closets in each bedroom.